Where to study Canada Graduation! 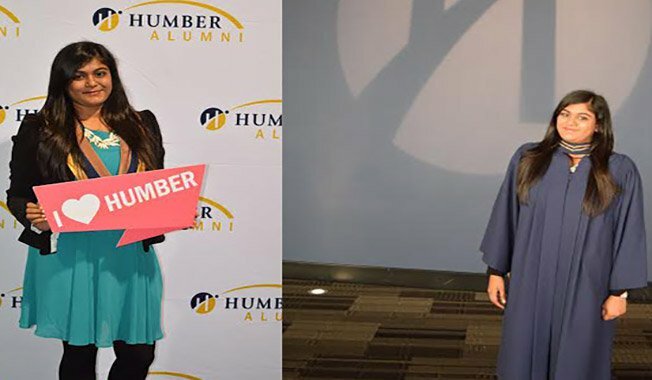 Ishita has now graduated from the Humber Institute of Technology and Advanced Learning. Over the last two years, she has completed two postgraduate certificates in Marketing Management and Advertising – Account Management. She is now going onto the next stage in her life. 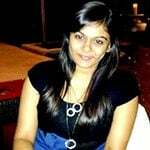 i-studentglobal thank Ishita for her insightful and informative blogs. Previous articleWhat Does Dunedin Have to Offer to Aspiring Entrepreneurs? Next articleHating Goodbyes – My Pessimistic Side Takes Over!